Closed on Monday is a specialised brand for the modern man. 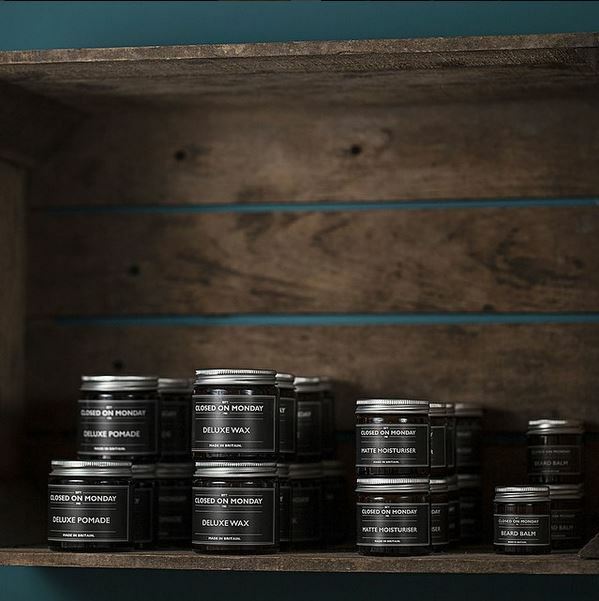 Named after the fact that barbers were historically closed on Mondays, their products are focused on the professional market. Perfect for those that want the professional look with the convenience of home use.